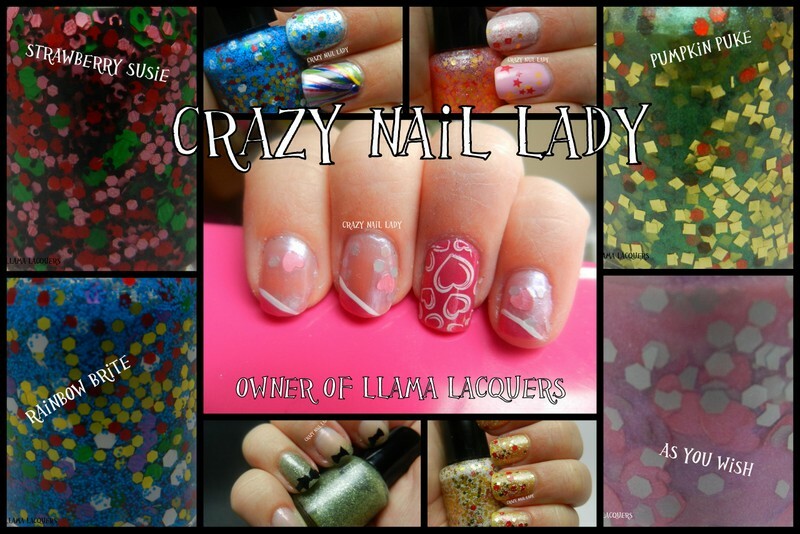 In case you don't know I have recently started a new group on facebook called Llama Nails. We are a group of fun loving nail girls who just want to have fun with nails and keep the drama for the llama :-) If you haven't seen....here is our adorable little mascot llama. You know she wants you to do her nails, right? 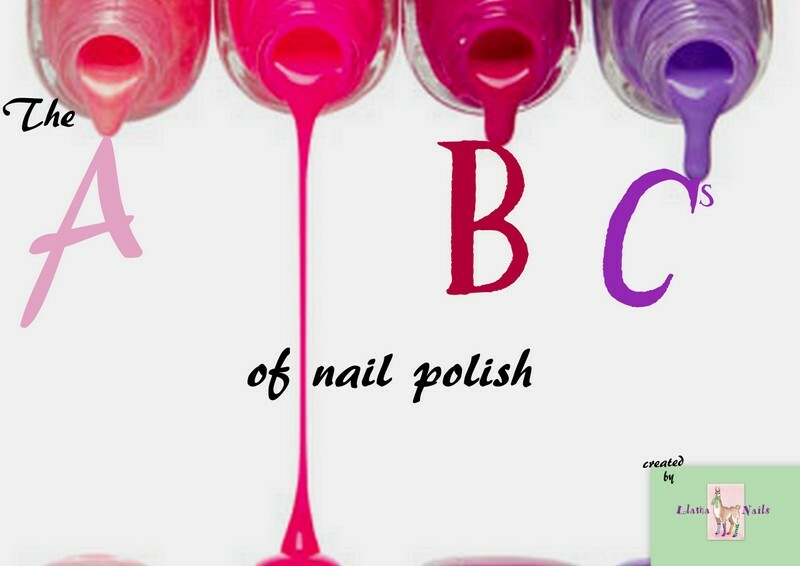 So we have started a new challenge today called the ABC of Nails. We will be going through the alphabet one week at a time! Each week we will post a manicure that contains something from the letter of the week. It can be a polish name, a polish brand, an item on your nails, or even a technique. These posts will come to you on Wednesdays! Sorry if my cuticles aren't quite up to par :-( Alas, so many other things going on!! So, what's your favorite thing about Autumn?? Thanks for stopping by and I appreciate all of your comments! Please check out the other ladies participating in this fun challenge. Lots of really cool 'A' manicures! This is gorgeous! The colours are stunning and are just like little autumn leaves on your nails. :) That's also my fav part, crunchy leaves. 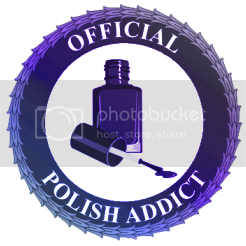 Now I'm having a wait problem...I want to show off your polish to the world! Ugh! My sympathies to you & your kids. I love what you did with that gradient, and ME WANT DAT GLITTER! Thanks babe! I am kinda proud of that gradient :-) You should definitely check her out if you haven't done so yet....she's amazing!